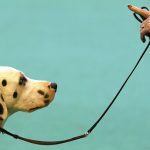 » 5 Ways to Potty Train a Puppy Fast! It’s no fun to have a puppy who pees all over the house – that’s why just about everyone wants to potty train their new puppy fast. Luckily, potty training doesn’t have to take weeks or months. It just requires a careful schedule, consistency, and vigilance! Here’s how to potty train a puppy, fast. 1. Set Up a Puppy-Proof Area. I use exercise pens and crates to create a puppy-proof area of my house. There’s a puppy litter box, a crate for cozy sleeping, some toys, water, and a few puzzle toys. This area is in a central part of the house, ideally on tile or another easy-to-clean surface. This ensures that your puppy is well-contained in case of accidents and works even for puppies who aren’t crate-trained yet. Most puppies raised by good breeders will naturally use the litter box because they’re already starting to develop a substrate preference. You can also use a crate, but keep in mind that crating your dog for 20 hours a day isn’t a great approach! I vastly prefer the exercise pen approach. Another option is the umbilical method. Here, simply tie your puppy to you with a short leash. This prevents your puppy from wandering away and having an accident. If you use the umbilical method, it’s important to pair that with some alone-time training to help prevent separation anxiety. Every hour on the hour, take your puppy outside on a leash. 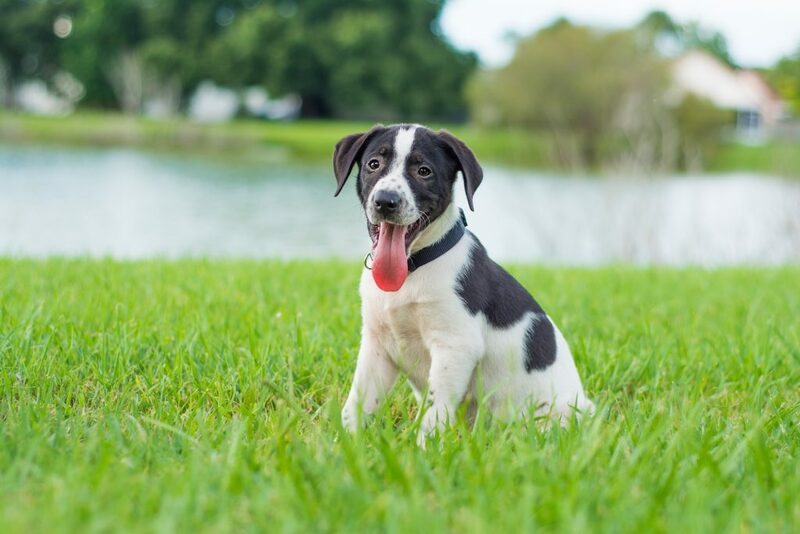 Take your puppy outside after meals, after playtime, after naps, and before letting her out of her puppy-proof area as well. Your puppy can only hold her pee for a few hours, and it’s better to give her extra opportunities to pee outside! Once she’s been accident-free for at least two days at a given schedule, add a bit more time to her schedule. Your puppy shouldn’t be left alone for a full eight-hour workday until she’s at least eight months old. 3. Watch Your Pup Like a Hawk. If your puppy isn’t inside her puppy-proof area, you need to be watching her. That doesn’t mean reading nearby or washing the dishes while she’s out – that’s active supervision! If your puppy starts to circle, sniff, wander, or squat, scoop her up and take her outside right away. 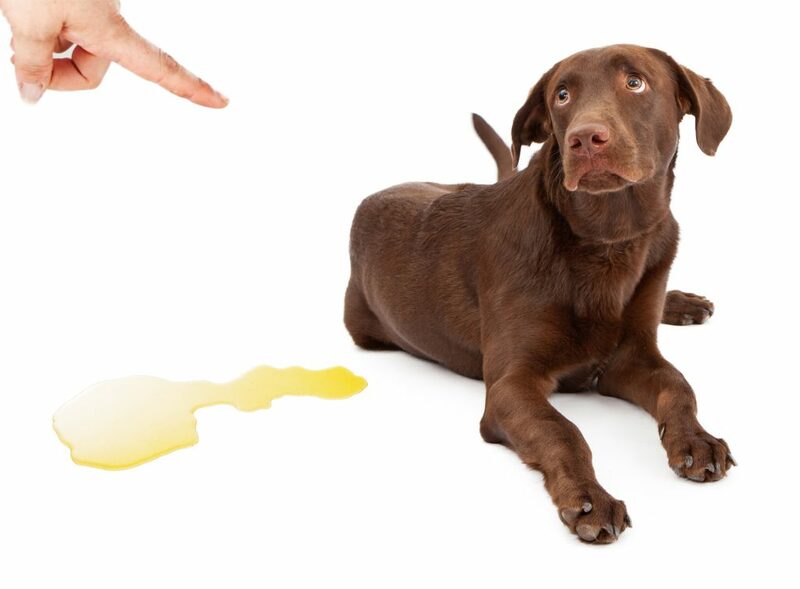 Don’t make this scary – you never want your puppy to learn that peeing near you is a bad idea. Once you get outside, reward her for peeing outdoors. 4. Pay Your Puppy for Potty with Pork! 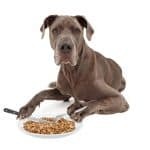 Every single time that your puppy pees or poos outside, pay her with a piece of pork, boiled chicken breast, lunch meat, Zuke’s training treats, or other special morsel. Be sure to feed her as soon as she’s done eating (not thirty seconds later or once you’re back inside). This teaches your puppy to hold her pee because it’s worth it to get the snacks! Don’t wean her off the treats until she hasn’t had an accident for at least a few weeks. 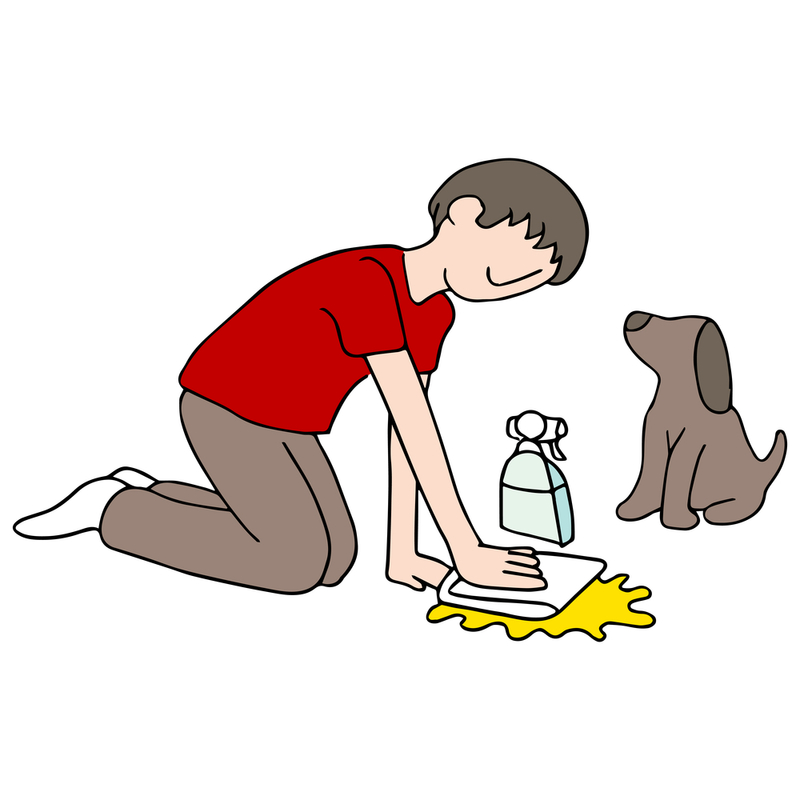 If (and when) your puppy does have an accident, be sure to clean that area well. If a corner of your carpet smells like a fire hydrant (so to speak), your puppy is likely to keep peeing there. Use Nature’s Miracle or other pet-focused cleaners to ensure that it’s cleaned enough for your pup’s sensitive nose. Household cleaners generally won’t cut it! It’s generally possible to have a potty-trained puppy within just a few days if you stick to the containment and supervision plan. But that doesn’t mean your puppy can hold her pee for a full work day at just eight, ten, twelve, or even twenty weeks of age. Young puppies simply don’t have the bladder capacity for that yet. Likewise, my adult dog can’t hold his pee for fourteen hours. That doesn’t mean he’s not potty trained – it’s a physical limitation. You’ll be far more successful if you take your puppy outside more often and reward more heavily for peeing outdoors. Puppies aren’t born inherently knowing that they should hold their pee. They are generally born with a desire not to pee where they sleep and a desire to pee on soft, absorbent materials. If you’re struggling with accidents inside your puppy-proof area, try reducing the size of the exercise pen or switching to a crate. But if your puppy is peeing inside her crate with any sort of frequency, you need to take her outside more often and reward more for peeing outside. 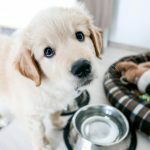 Should I Limit My Puppy’s Water Intake? While limiting your puppy’s water intake before bedtime is a good idea, I’m not generally a fan of taking water away from living creatures. I do often take water away after the last potty break before bedtime or before absences, but I ensure that my puppy is well-hydrated the rest of the time. If your puppy seems to be guzzling water, check it out with the vet. 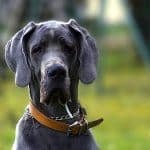 My last client with a water-guzzling puppy had Leptospirosis – and the one before that was allergic to her food and trying to drink water to compensate for the upset stomach! If you’re really feeling stuck with your puppy’s potty training, try switching from the puppy-pen approach to the umbilical approach, or vice versa. Take your puppy out more often and get help with daytime visits if needed. Paying your puppy for peeing outside is the only real way to teach her to pee outside. 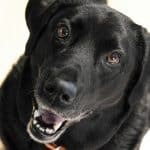 Correcting, scolding, swatting, or showing your puppy what she did wrong when she has accidents will only teach your puppy that you’re scary and unpredictable. Worse, it can even teach your puppy not to pee in front of you because you might scare her! If your puppy has an accident, just take a deep breath, put the puppy away, and get to work cleaning. She’s just a baby, and you’re the one with opposable thumbs and a huge prefrontal cortex, after all! Potty training a puppy fast will make everyone’s lives better.